Today is the feastday of St. Luke. 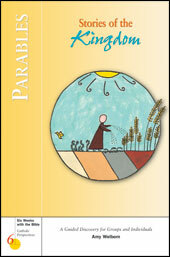 Deepen your appreciation of his gospel with a study of the parables. Looking for a parish Bible study for this fall, winter or spring?